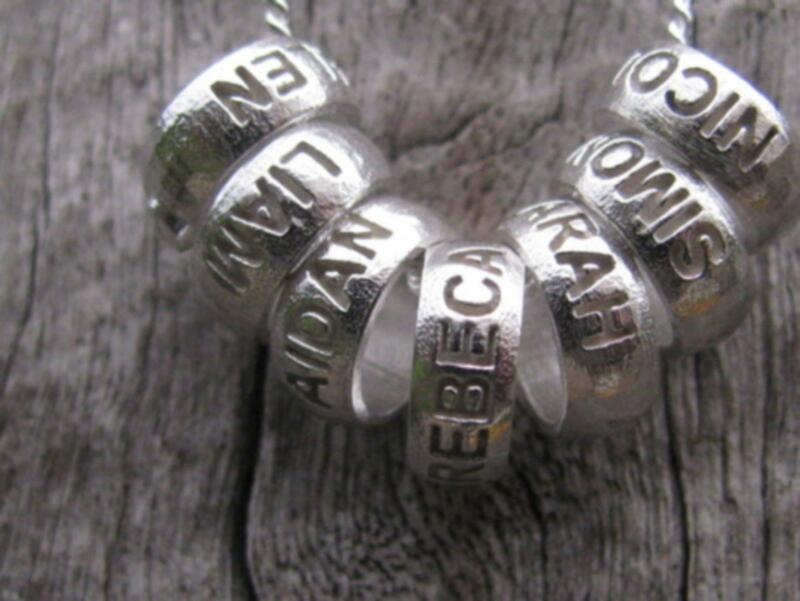 Personalised Lucky rings made in sterling silver and can be personalised with the names of your choice. Lucky rings that can be personalised for you. they are a cute piece of jewellery and so very unique cause we can put a date or names or word on these rings. These are tiny rings in the style of the seven rings of luck and we can personalised each ring for you. These are lucky rings suitable for fine chain. They are lightweight and suitable for finer chains. 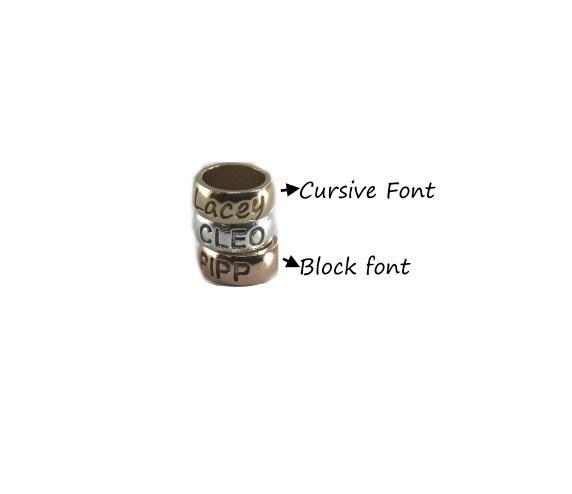 Engraving and font: the font available is the upper case block font and the upper and lower cursive font. Please click through images for examples Engraving on outside only. approx 15 characters max is able to fit.The writing is not blackened even though it may look a little blackened in photos that is just the shadow it is the same colour as rest of peice. Gift wrapping : All purchases come in a little gift box and suitable for gifting. Once your order is completed and placed online you can track the progression of your order by logging in to your account and viewing details of your order. We will send you a email when the item has been shipped with a tracking number and website to track item. Pls be aware that you will need to sign for your parcel and so if you are not available to receive item you will need to pick up from the location stated in the tracking info. Free Postage Worldwide. Platinum Express Post Available for $15. If you need this by a certain date please let us know when checking out. If we are not able to deliver by the required date we will contact you within 12-24hrs. Here is what customers of Coolabah Charms have said about their purchase :Hi, I wish to say a big "Thank You". I have just received my order on time and it is beautiful. Thank you for your wonderful customer service and I look forward to shopping with you again. You have a wonderful selection of gifts. Our products have a Workmanship and Customer satisfaction guarantee. If you are not happy for whatever reason we work with you to make sure you are happy with your purchase. 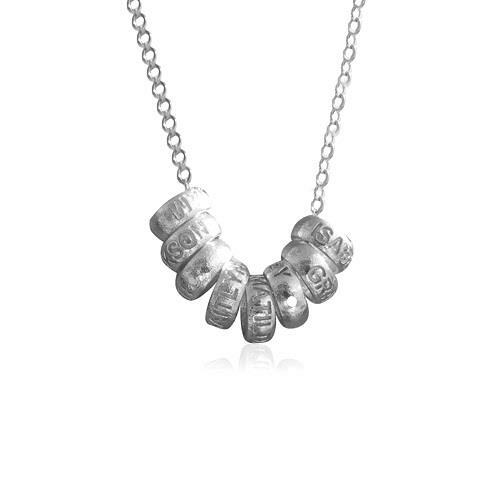 Thank you for choosing Coolabah Charms to make special jewellery for you and your loved ones. Hi there, I'm trying to buy 5 lucky rings, but it seems like the pricing that shows up is for 6 lucky rings instead. Please help! Thanks! thanks for alerting us to this. we have fixed this now. Hi, I'm just wondering if it is possible to add charms for possible future children? 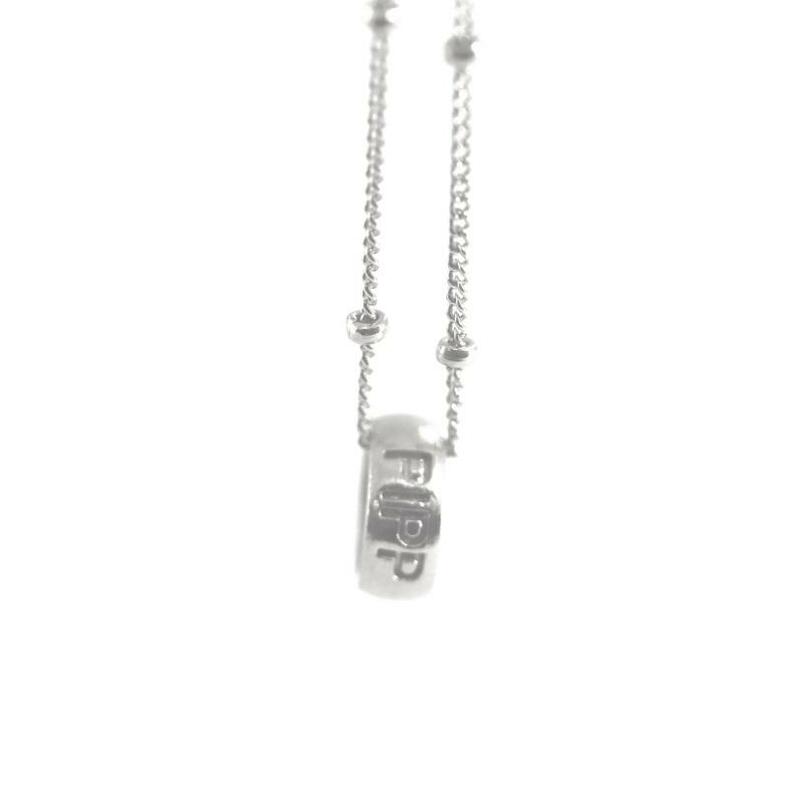 hi, was hoping to have a pendant made. if I were to order in the next few days would it be ready for February 18? thank you. Review : I love them as they're so special and so unique, not everyone can see the names which makes them personal. I'll get photos of the recipients wearing them once I give them to them and post on your FB wall and please add my comments to your feedback. Thank you so much for all your help with ordering and advice, very much appreciated.